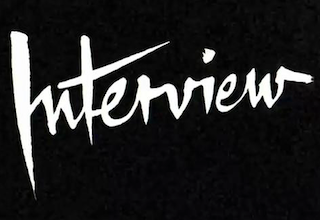 Interview magazine has named Jason Nikic chief revenue officer. Nikic joins the company from Hearst Magazines, where he most recently served as associate publisher. Nikic had been with Hearst since 2012. He previously worked for The Atlantic and Rodale.